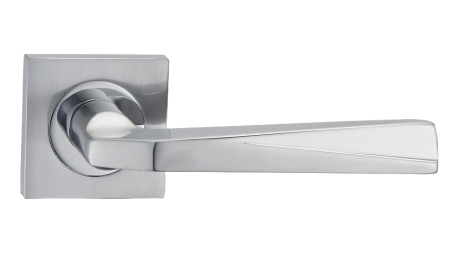 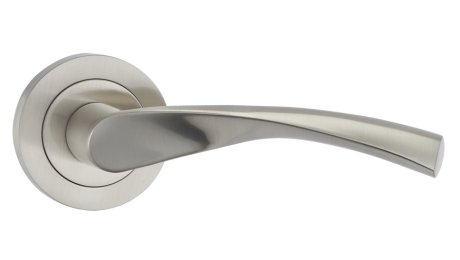 Fortessa is proud to present our Door ware collection, an unrivalled range of the most beautifully crafted handles made from the finest metals. 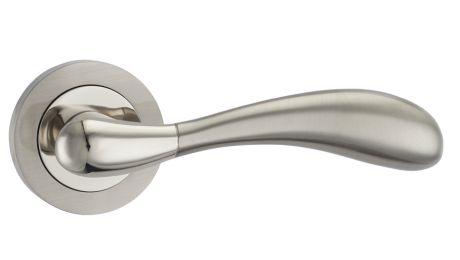 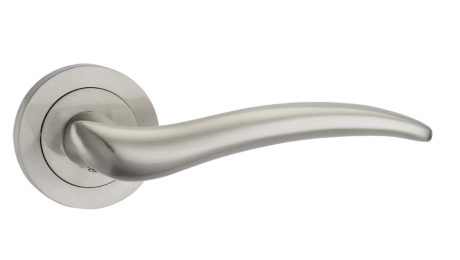 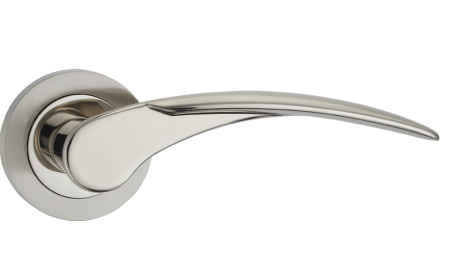 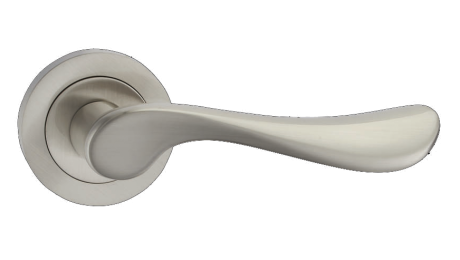 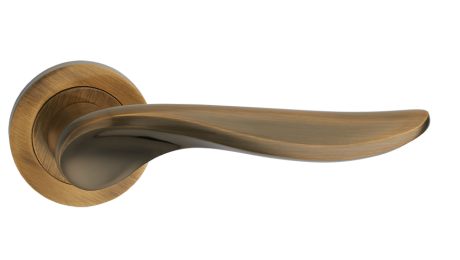 Discover our range of Stylish and Sophisticated door handles for Discerning interiors. 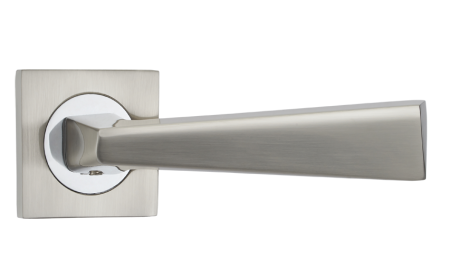 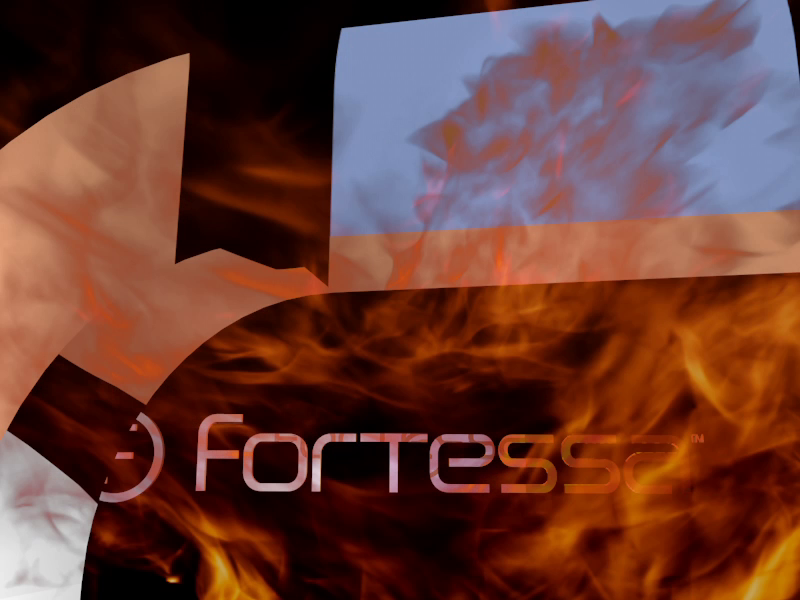 The Fortessa Signature Collection is Manufactured from Premium Grade Stainless Steel, it represents a prestigious blend of high performance and design. 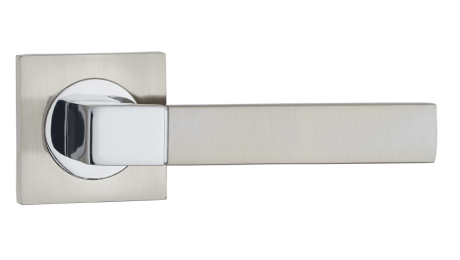 A fusion of innovative materials and fine craftsmanship.